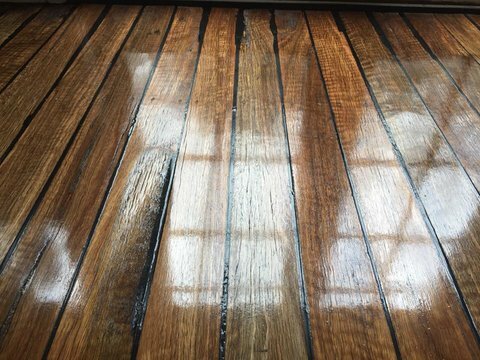 Timber floor sanding and polishing is not a DIY job! 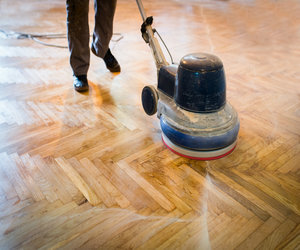 Quality floor sanding requires quality floor sanding machines and years of experience. 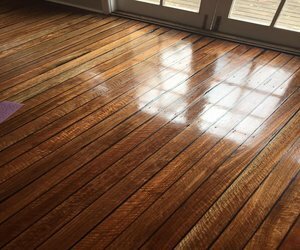 Timber floors are an asset to your home, so it’s worth investing in a professional floor sanding company to ensure you get the best possible results. 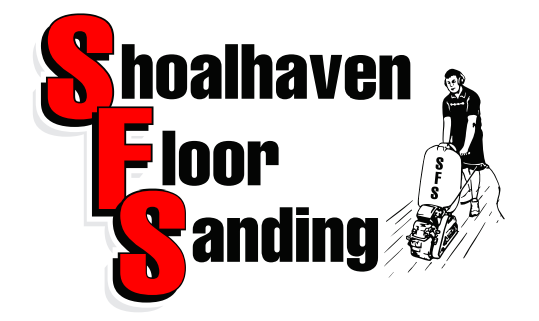 When you hire Shoalhaven Floor Sanding, you get an expert opinion on the condition of your floors and a free quote with our recommended treatment plan. We can tell you whether your floors have any damage from water or pests and whether they need to be repaired, replaced or patched. Floor sealing, staining and deep cleaning are also part of our services. Give us a call or send us an email to find out more. 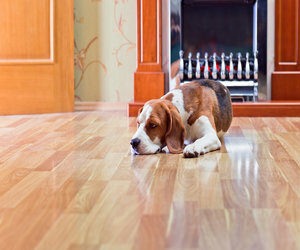 Are your floors looking worse for wear? Time for floor sanding! 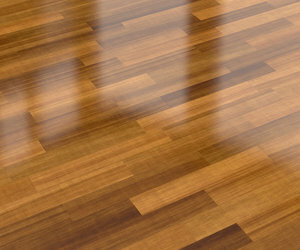 After a professional sand, timber floor polishing will bring your floors to life! We can assess your timber floors and make expert repairs as required. Contact our friendly team for a free quote on any of our services. Wondering How Much TImber Floor sanding Costs? From $33 per square metre, our timber floor sanding and polishing will improve the appearance and condition of your floors.